The absolute prohibition of torture, both as a matter of treaty law and international customary law, has been described as one of the ‘few issues on which international legal opinion is [most] clear’ and its transgressors rightfully identified as the ‘common enemies of mankind’. In SZTAL and SZTGM v Minister for Immigration and Border Protection  HCA 34 (SZTAL), the High Court of Australia recently had cause to consider the CAT, ICCPR, and other international legal materials regarding torture, in relation to Australia’s ‘complementary protection regime’ established through the Migration Act 1958 (Cth) (Migration Act). 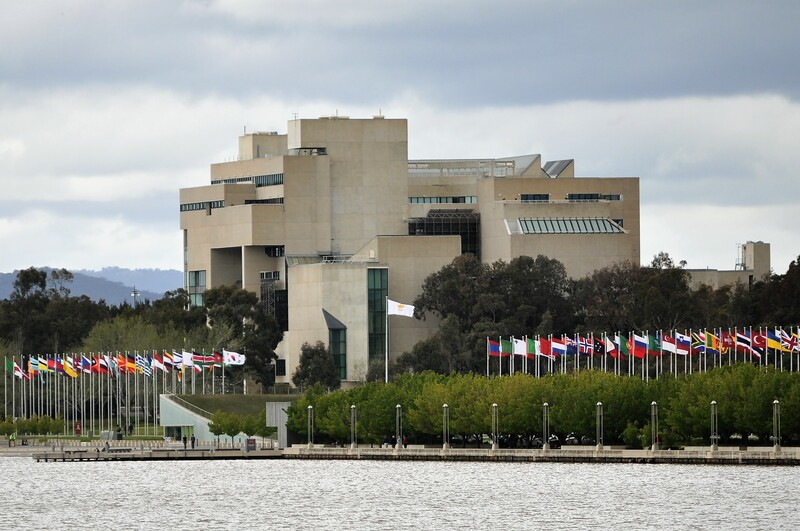 The Convention against Torture and Other Cruel, Inhuman or Degrading Treatment or Punishment (CAT) was ratified by Australia on 8 August 1989. In Australia, the provisions of the CAT are adopted through the Criminal Code (Cth), which criminalises torture as a crime against humanity, a war crime, and a separate and distinct crime with reference to the CAT specifically (ss 268.13, 268.25, 268.73, and 274.2). The International Covenant on Civil and Political Rights (ICCPR), ratified by Australia on 13 November 1980, also provides in art 7 that, ‘[n]o one shall be subjected to torture or to cruel, inhuman or degrading treatment or punishment’. a non-citizen in Australia … in respect of whom the Minister is satisfied Australia has protection obligations because the Minister has substantial grounds for believing that, as a necessary and foreseeable consequence of the non-citizen being removed from Australia to a receiving country, there is a real risk that the non-citizen will suffer significant harm. Section 36(2A) of the Migration Act then provided that ‘significant harm’ includes ‘torture’, ‘cruel or inhuman treatment or punishment’, or ‘degrading treatment or punishment’ (s 36(2A)(c)-(e)). The definition of torture provided in s 5 of the Migration Act was reflective of the definition provided in art 1(1) of the CAT. Additionally, the Migration Act further stated that ‘cruel or inhuman treatment or punishment’ means an act or omission by which ‘severe pain or suffering, whether physical or mental, is intentionally inflicted on a person’ (emphasis added). It should be noted, however, that the ICCPR does not provide a definition for ‘cruel, inhuman or degrading treatment or punishment’. In SZTAL, the High Court considered the question of whether Australia’s non-refoulement obligations were offended when two “unlawful maritime arrivals” (UMA) were set to be returned to Sri Lanka pursuant to the provisions of the Migration Act. If a UMA is returned to their native country, and by so doing, they are subjected to a period of imprisonment where inhumane conditions are rife, then are they intentionally subjected to the infliction of torture, or cruel or inhuman treatment or punishment? Put this way, the High Court was required to consider the concept of ‘oblique’ or ‘indirect’ intention. Oblique intention is best understood as a circumstance where a likely result is known, foreseen, or contemplated rather than what is purely desired as a consequence. The question, then, was whether the Sri Lankan prison officials, in having the appellants imprisoned, intended to inflict severe pain or suffering or intended to cause extreme humiliation that was unreasonable. This was so despite the fact that the poor prison conditions arose because of a lack of resources, which the Sri Lankan government had acknowledged, rather than a desire to inflict those conditions. In the first instance, the Refugee Review Tribunal in found that the prison officials did not have the requisite intent, and preferred to treat the concept of intention as ‘actual, subjective, intention on the part of a person to bring about suffering by his or her conduct’ (at ). In ascertaining the proper meaning of ‘intention’, the High Court observed that the Criminal Code provides that ‘[a] person has intention with respect to a result if he or she means to bring it about or is aware that it will occur in the ordinary course of events’ (s 5.3), and that this was synonymous with the definition provided in the Rome Statute of the International Criminal Court in art 30(2)(b). even if the perpetrator’s motivation is entirely sexual, it does not follow that the perpetrator does not have the intent to commit an act of torture or that his conduct does not cause severe pain or suffering, whether physical or mental, since such pain or suffering is a likely and logical consequence of his conduct. In view of the definition, it is important to establish whether a perpetrator intended to act in a way which, in the normal course of events, would cause severe pain or suffering, whether physical or mental, to his victim (emphasis added). the natural and ordinary meaning of the word ‘intends’ and therefore to actual, subjective, intent. … [A] person intends a result when they have the result in question as their purpose (at ). Accordingly, it followed that the Refugee Review Tribunal did not fall into error in assessing the intention of the Sri Lankan officials in accordance with the ‘ordinary’ or narrow meaning of the term. This follows the decision in Zaburoni v The Queen  HCA 12 which, less than 12 months before the High Court decided SZTAL, emphasised that where an offence requires that the accused intended a result, then ‘the prosecution is required to establish that the accused meant to produce that result by his or her conduct’ (emphasis added) (at ). This concept of ‘intends’ is tellingly narrower than s 5.3 of the Criminal Code, and the analogue definitions provided by the Rome Statute and the ICTY. As far as the provisions of the Migration Act were concerned, the ordinary or narrow meaning of intention is what Parliament intended to convey in relation to Australia’s complementary protection regime established through s 36(2)(aa). The decision in SZTAL shows an important deference by the High Court to international legal materials when ascertaining the meaning of a domestic statutory provision. But what is plain about the result in SZTAL is that Australia chose to take a narrow view regarding the definition of ‘intends’ in implementing its complementary protection scheme through the Migration Act. 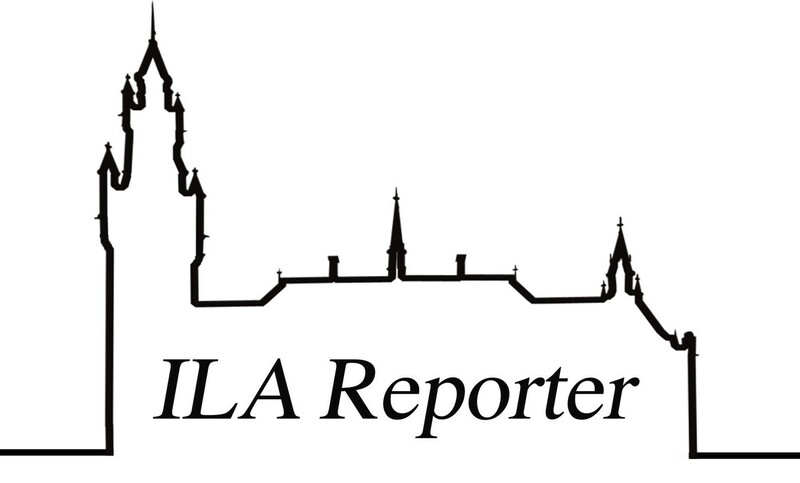 Stephen Ranieri is an Assistant Editor of the ILA Reporter.